Disaster assistance is available even if you don’t have homeowner’s insurance (or if you are under-insured and your coverage is insufficient). 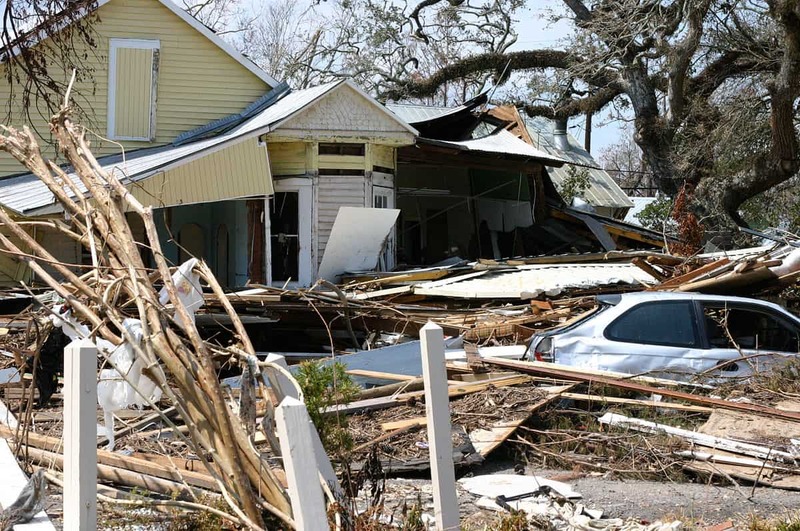 It will not provide the same level of insurance that a homeowner’s policy confers, but it can get you through the roughest times after a disaster strikes. Never assume, however, that the federal government is responsible for restoring your home after a major disaster occurs. It’s up to every homeowner or renter to carry enough insurance to protect property, furnishings and other valuables. Funds are also available to cover medical and dental expenses, funeral costs, personal property expenses, transportation, moving and storage, and other expenses authorized by law. Once you file for disaster assistance, FEMA will give you a unique application number. Make sure to write it down and keep it handy. You’ll need it for future reference. FEMA will then arrange for an inspection to determine your eligibility for disaster assistance. You will need to provide the inspector with proof of ownership (a deed, tax records, mortgage payment book,copy of your homeowner’s policy or a printout demonstrating proof of ownership from your county’s property tax website). The inspector will also ask for proof of occupancy (a driver’s license, first-class government mail sent to your address within the last three months or a recent utility bill). Once the inspection has been completed, FEMA will determine your eligibility for assistance within 10 days.